Established in 1971, Transbelt has long been considered a leading conveyor belt supplier, able to provide conveyor systems to meet the requirements of all industries and scenarios that require them, as well as providing a comprehensive, international maintenance and repair service. 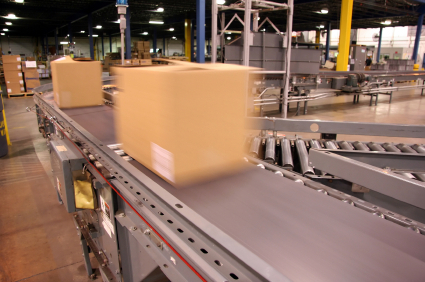 Today we will focus briefly on the packaging conveyor systems that we supply to parcel and package handling industries. All of the above are also available with a combination of these requirements and with a flame retardant specification. If you operate a package handling business of any sort and require packaging conveyor belts to assist with everything from loading and unloading lorries, inter floor conveying, merging and diverting parcels, we can help by designing and installing a system specific to your needs. Why choose Transbelt as your conveyor belt supplier? Established for over 40 years, Transbelt has amassed more experience and a better reputation in the conveyor belt industry than almost any other company. We offer superior quality, competitively priced in-house manufacturing on all of the products that we supply, using only the best tried and tested materials. In addition, all of our customers have the option of a round the clock call out service for repairs but, to ensure that you need this as infrequently as possible, we also provide a regular maintenance service. If these aren’t enough reasons to switch to Transbelt, you should also know that we guarantee to reduce your conveyor belt spend, from the price you are paying at the moment. Contact us to discuss your requirements at any time. ← Why use conveyor belt scrapers?